Come and visit us at Intersolar 2019 in Munich at booth 370, hall A2. We have filed the industrial patent for a new PV cell interconnection system. From 19th to 21st March 2019 visit us at the booth V7.1 of Solar Solution Int. in the Expo Haarlemmermeer, the Netherlands. TÜV Rheinland certifies the new FuturaSun polycrystalline modules for up to 285 Watt. VKG has certified our modules to be suitable for installation in level 3 hail areas. The case of a plant near Udine: after a FuturaSun repowering operation, yields were restored to levels which exceeded initial forecasts. The new FuturaSun photovoltaic roof built by CPL CONCORDIA is now fully operational on the BAXI plant in Bassano del Grappa (North Italy). Each new boiler is created using clean energy. Futurasun, for a greater protection of the customers, has stipulated a particular products liability coverage with Lloyd’s insurance. 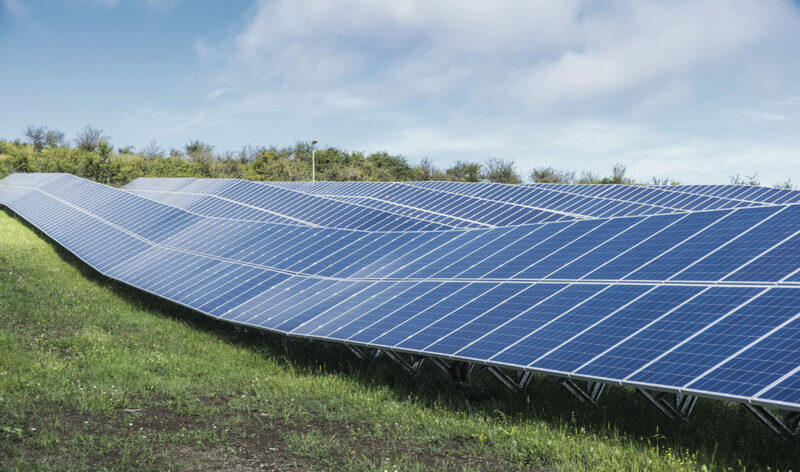 Photovoltaic Repowering allows to replace the panels already installed with new modules, in order to optimize the yield of the plant.